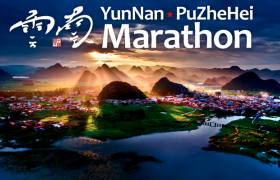 LOS ANGELE S – New Global Adventures, LLC, in partner with New Yunnan Culture Media Company, officially announce the 2nd annual Yunnan Puzhehei International Marathon, a one-of-a-kind destination adventure race in the Yunnan Province of Southern China. 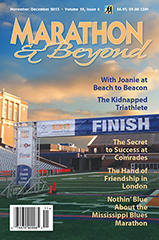 This event was created to give the world of international runners the opportunity to experience a beautiful exotic and remote location of Puzhehei China while running a marathon race. Click here to read the entire press release.